If you go ‘wha’? ewwww!’ I wouldn’t be surprised. But they are incredibly popular, garnering MILLIONS of hits on YouTube. I can’t remember how I saw my first one. It was either on my Facebook feed or it was in an online newspaper. I watched it with great trepidation while the people around me fell about in hysterics at my facial expressions, which changed from repulsion to horrified fascination. I didn’t realise I was doing it until someone filmed me and showed me. Let’s just say I didn’t know my face could make those expressions! Since then, they pop up (pardon the pun) in my YouTube suggestions now and then, and when I do watch one, I am always fascinated. 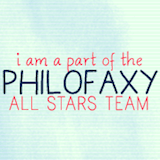 I am not sure exactly why. They are also strangely relaxing. I had a discussion with a class once about etiquette and why it is more awkward to tell someone they have something hanging out of their nose than that they have a feather on their coat. My class had the theory that there is a taboo in our culture about things that come OUT of your body, while things that are on your body from outside are less taboo – even if it is poo on the sole of your shoe. And I think it is the same with this – we are all from a young age told that spots, blackheads, boils etc are not good. Don’t squash, don’t fiddle, don’t squeeze. And if you do, don’t admit it or talk about it. But my bet is we all have, and we have enjoyed it a time or two. There is something repulsively satisfying about squashing a vicious spot (though few would admit that), though the aftermath is often not very pretty. Maybe this is why so many people watch these videos. I am not putting the videos in this article in case any of my readers are squeamish. So I will put them in in the form of links. 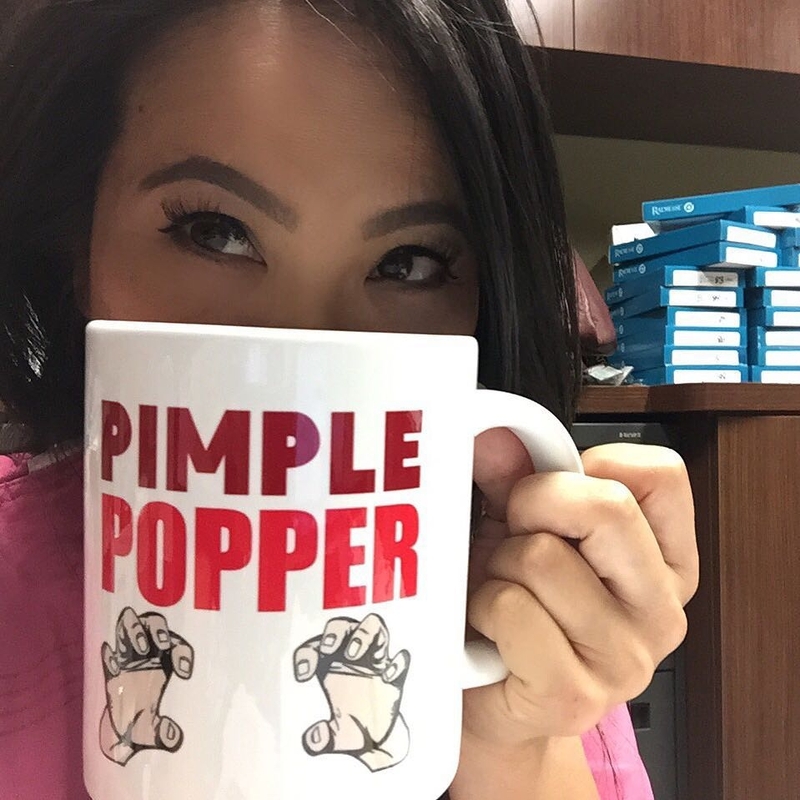 Dr Sandra Lee, aka Dr Pimple Popper, is a certified dermatologist. She supposedly puts her videos on YouTube for educational purposes, but she gets so many millions of hits I am sure there are a small number of medical students, some weirdos and then the rest are people like you and me. Two million people subscribe to her channel! They can’t all be dermatologists or creepy. Dr Lee offers free medical services to people who agree to be filmed for her channel. So I guess it is win-win. This one is an easyish watch (a little blood) but that blackhead (or whatever it was), if it were a stone on a beach, would be regarded as beautiful. It is fascinating that the human body can produce things like that. And why? This one, on the other hand, really is like a rock. This one, (more graphic) was uploaded in May and has had 7 million hits so far. Who are those 4 million people and why do they like watching things like this and related things like ingrown hairs, ear wax removal, and all kinds of things people generally do when no one is looking? Then again, this one was posted in October, so in TWO months it has had almost 7 million views. I couldn’t watch it, ew! Dr Lee is a prolific poster, with frequent compilations of her favourite pops, some of them with lovely names, such as Blackhead Field of Dreams, Cease and De-Cyst, and Abscessed with me. She even has a range of merchandise! Not by Dr Pimple Popper, the Operation Kill George video has had 23 million views. Can you imagine that? It is not particularly well filmed but people still watch it in their millions. I love the music! There are many doctors and ordinary people who put these kinds of videos on line but the only ones I ever look at are Dr Lee’s. They are professional, well filmed, educational, and I really like her bedside manner. It’s nice to see someone enjoy their job so much! I don’t haunt her channel but her videos pop up in my YouTube suggestions and if they look interesting, I definitely click! It’s strange isn’t it? I find them very relaxing too. Not sure why because they should actually gross me out! My fave is also the dilated pores of winer! If my husband or son has a zit etc., I am like let me at it! But, I can not watch her videos because I get so grossed out! Not sure why that is, my husband says that I am weird. I am the opposite – I hate popping them myself but I find these strangely fascinating. Mostly I think because the body produces the strangest things when natural functions go wrong.